Looks like we’ll be in the trenches with Aquaman for a while with the newly announced spinoff, The Trench. THR is reporting that WB officially has a spinoff to its biggest hit yet in the works. The project will be called The Trench and will focus on the villainous creatures that attack the heroes and their kingdom in Aquaman. James Wan, who directed Aquaman, is attached to the project as a producer along with Peter Safran, but before you get too excited, this definitely isn’t a sequel. It will lean more toward horror than your typical superhero movie and the main cast of Aquaman likely won’t be featured in the spinoff. The script for The Trench will be written by Noah Gardner and Aidan Fitzgerald. It’s no surprise that WB is looking to return the DCEU to Atlantis. Not only was Aquaman a massive success for them, but there’s now so much uncertainty surrounding some of their other characters. While the Wonder Woman sequel in 2020 will almost definitely be a hit, Henry Cavill vacated the role of Superman, with Batfleck not too far behind. It looks like, ironically, the DCEU will be staying underwater to keep from drowning! No word yet on when The Trench will premiere or when plans for an Aquaman sequel will begin. 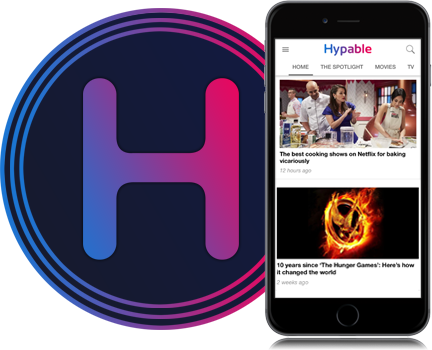 Keep your eye on Hypable for more news.